Are you working in the construction industry, the transport industry, the hospitality industry, going camping or hiking and need two-way radios rental services for efficient communication? Unlike mobile phones, two-way radios are very useful in enabling communication. You do not need to go through hell and back to send a message, whether it is an emergency, or a message that you need to send across and you are in an area where the signals are terrible. Two-way radios are called so because they can transmit and also receive radio communication. It’s essential to do a lot of research and ask all the relevant questions when you are searching for the best two-way radio service to rent. This will ensure that you don’t end up either having the same communication issue you were avoiding or getting a bad deal. 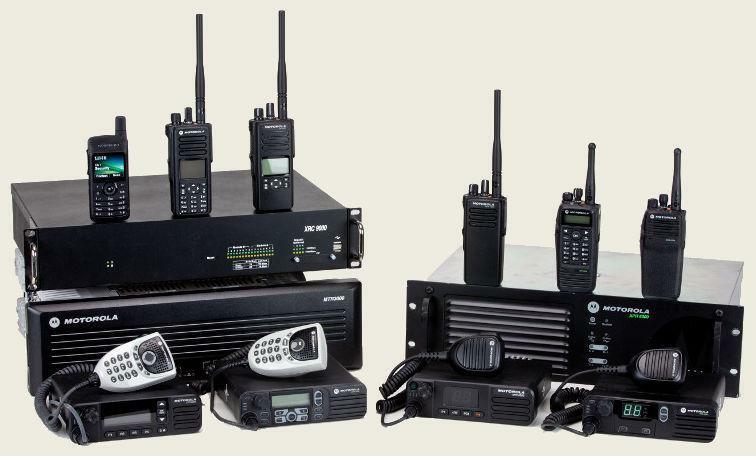 Do they have two-way radio services that cater for both a short and long term need basis? You need to ask if there’s an option of renting either a two-way radio service that caters for short term use or, those that provide for long term uses. Maybe you wanted to rent out the facilities for a camping trip you are going for over the weekend, or perhaps for a whole year for your delivery company. Both terms are different, and you want to make sure the services you rent are efficient for the period in which you will be using them. This is regarding both delivery and cost-effectiveness. Do they have two-way radios that can maintain durability in harsh environmental conditions? Before renting, you should make it a point to ask if the two-way radio services being offered to you, will cater to the environmental conditions present in the environment of their use. Are these radios durable? Will they be able to handle for instance a high drop, or a very dusty environment? Ensure that the two-way radios you get can work efficiently, and remain durable even under these conditions. Are there two-way radio services there that can offer confidentiality? If you intend to communicate information that is confidential over the radios, ensure that they have a two-way radio service which has a feature that increases security, to offer. This will ensure that information divulged during this communication remains confidential, thus protecting your interest. For how long are the available two- way services designed to last before they need to be recharged. It is essential for you to find out the longevity of the radios’ batteries. Therefore, you will be able to gauge if there is a need to purchase a battery extender, or not depending on if you are going to use the two-way radio services for an extended period, or a short period in a day. Do they have radio services that cater for advanced features that you may require? When renting you needs to ask those who you are renting from if they can offer advanced features depending on your needs. Will they be able to provide for instance; Bluetooth, hands-free services, voice-activated radios, all depending on the level of advancement in the technicality that you require.